Sheila Stiles is a partner in the Newport Beach office of Bremer Whyte Brown & O’Meara LLP. Ms. Stiles joined the firm in 2009 and limits her practice to family law matters. Ms. Stiles is certified as a Family Law Specialist by the California Board of Legal Specialization of the State Bar of California. She has extensive experience in handling all aspects of family law matters, including divorce, complex custody and visitation matters, complex business valuation and income determination, modifications, child support, spousal support, parentage/paternity, property division, prenuptial agreements, postnuptial agreements, enforcement and family law mediation. Ms. Stiles strives to achieve the goals of her clients by focusing on quality of our work, cost effectiveness, preparation, aggressive advocacy and the ability to meet the needs of her clients with a positive outlook and sympathetic ear when need be. Ms. Stiles has a passion for family law and her clients. Ms. Stiles was admitted to the State Bar of California in August of 2004. She is a member of the Family Law Section of the Orange County Bar Association. 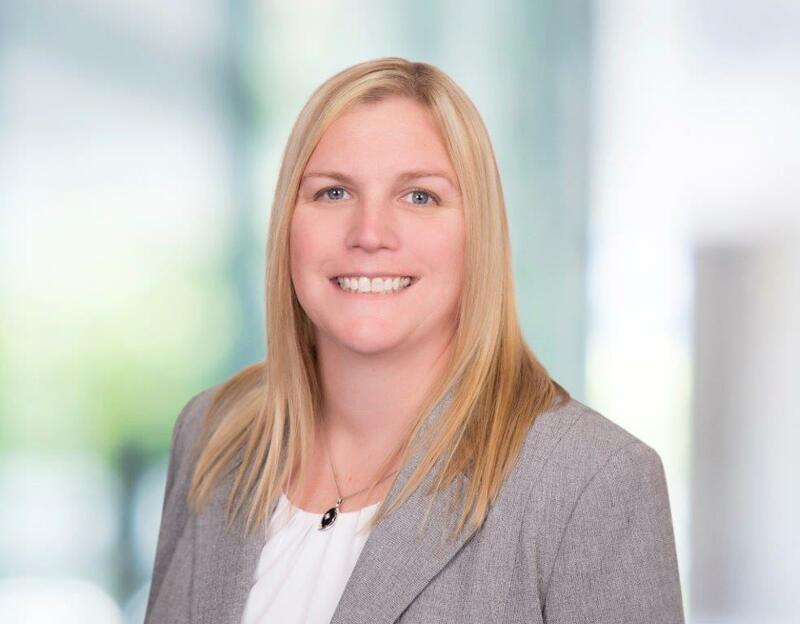 She is also an active member of the Sonenshine Pro Bono Opportunities Committee, which is an annual Orange County event that provides a forum for local pro bono organizations to introduce themselves to new members of the legal community.